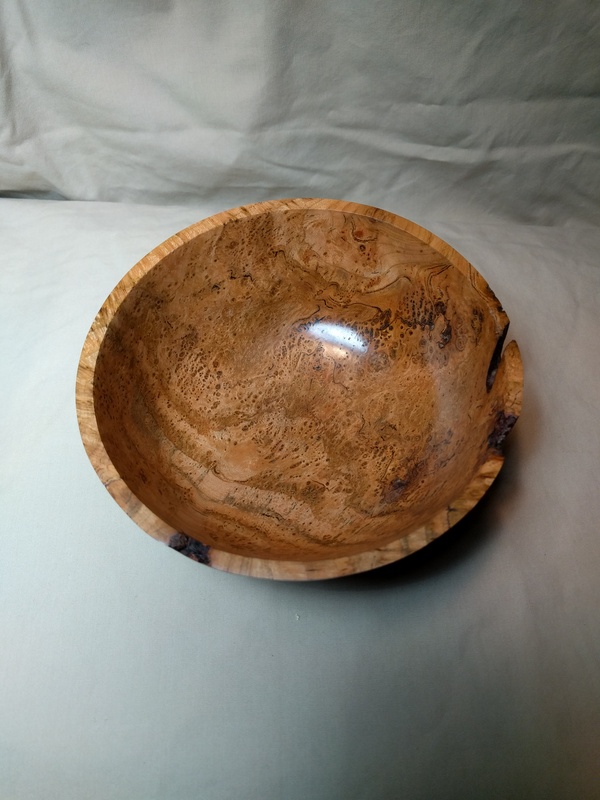 A smaller piece of burl. 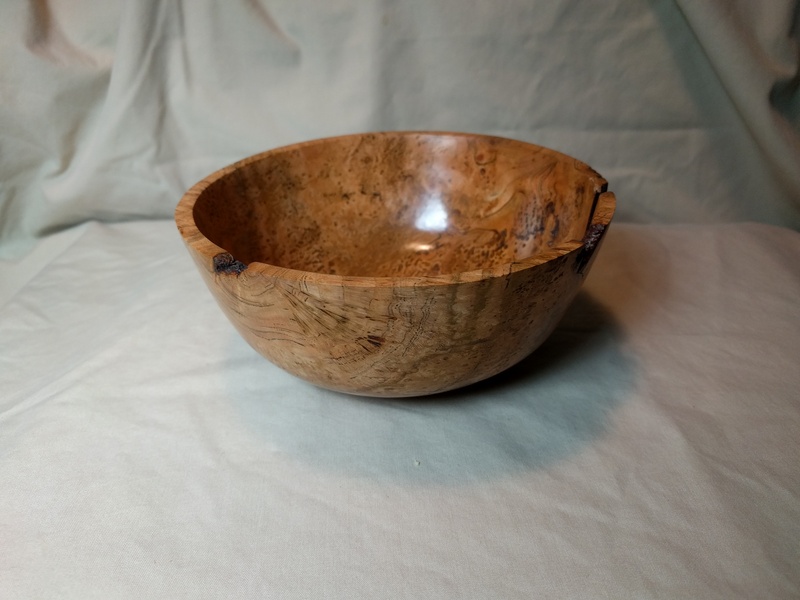 I have a hard time throwing away any off cuts and scraps from burls. Since they are always so interesting this little off cut turned into a great little piece. 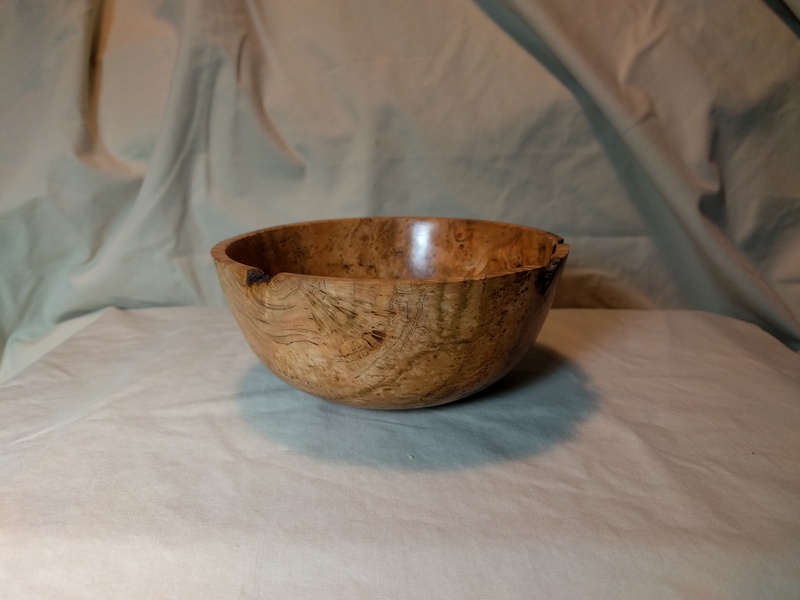 Measures 5.5″ wide and 2.5″ tall but packs a lot of character and pattern.